The expressive shape of Say My Name voices a lively dialogue between the material and the act of making. Both come together in a multi-functional design that can be hung from the ceiling as a pendant light or placed in an upright position like a table lamp. 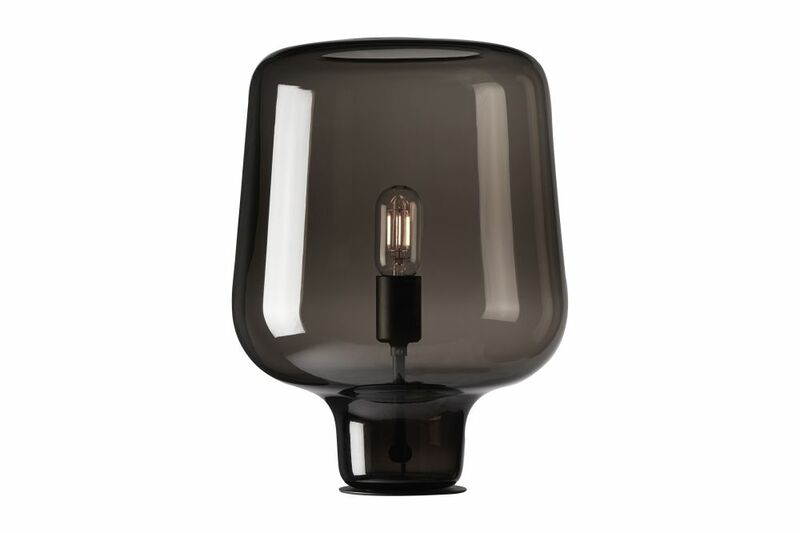 Each light is mouth-blown in Italy and made entirely from Venetian glass.